You are here: Home / Careers advice / Is it right to complain about your job? There are lots of reasons to be unhappy at work, and at some point or another this will happen to everyone. Pushing the issue to one side and trying to forget about it isn’t a long term solution, and dealing with this head on could just be what’s needed to solve all your problems. Knowing how to approach your manager is really tough – what to say, how to say it, how will it come across? You don’t want to sound like you’re complaining for the sake of it, and if you are happy that your complaint is in yours and the company’s interests, then you should have nothing to fear. A friendly discussion with colleagues may be the best way to resolve minor disagreements. There is usually a solution to a problem at work, and although you may think it’s your managers job to come up with one, you need to have one handy to present along with your complaint. There is nothing worse for a manager than hearing a complaint without possible solutions, and although you’d like to think your manager will be understanding of your problem, it may just rub them up the wrong way which is what you want to avoid. 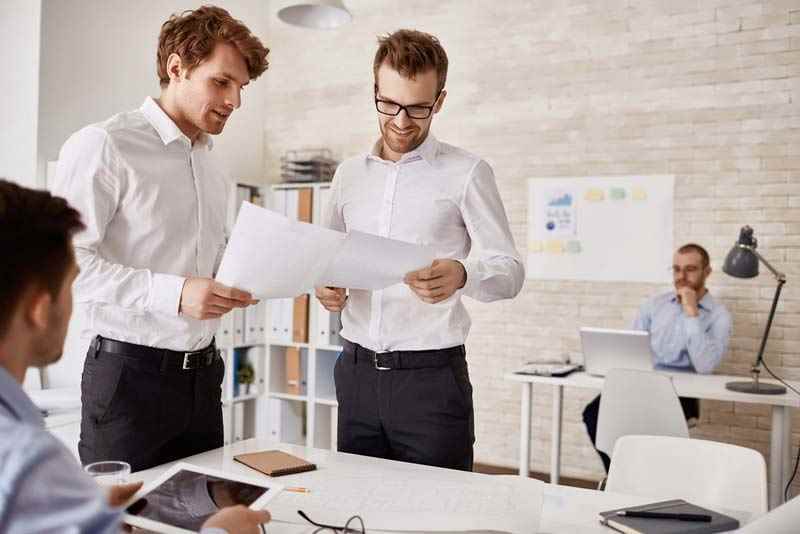 Your manager will of course be very busy and will want to get to a solution as quick as possible, so if you have already come up with one that they eventually agree upon, you will be seen as taking the initiative. Is this something you can resolve yourself? You might find that there is a simple solution that you can implement yourself without having to speak with your manager. If you feel confident that you can resolve the issue either by yourself or by speaking with other colleagues, then this might just be the best way. How big is the issue? Try not to take trivial problems to your manager or even your colleagues if it’s something which you know could be solved by yourself. Small day to day problems are often expected to be resolved by an employee as part of their job description. Make sure you check that this isn’t something that you could fix otherwise you will not make a very good impression if you raise this higher up the chain of command. What if I am just not happy with my role? If you have a more serious and long term complaint which centres around the actual tasks and job you perform on a daily basis, this will require a much more planned approach. If you take this to your manager you may risk the chance of them thinking you want to leave and could put your job at risk, or any future promotions. It really does depend on why you are unhappy within your role, but always try to approach the manager in a friendly, professional way and make them aware that you are happy with the company but would just like something to change. You might be looking for a promotion or would like to change a system or process that you feel isn’t working. All of these concerns are completely normal, and remember that you should always be offering a possible solutions, no matter how serious your complaint. What if my manager doesn’t resolve my complaint? Ultimately there is always a chance that your manager may not be able to help you with your complaint, and in some cases may refuse to do so for whatever reason. At this point you will have to take some time to think what you can do next. Do you pursue the matter further, or is not serious enough that you can live with it and move on? If you feel your manager hasn’t done enough to address your complaint there may be another channel you can go down, but before you consider going higher up the chain try to understand the potential negative effect this could have on your relationship with your direct manager. With a serious complaint this may be your only option if you want to continue to be happy in your job, but this is certainly something you should give considerable thought too. You may also want to consider telling your manager that you are doing so to allow them the chance to reconsider or explain their decision in more depth. Should I leave and look for a new job? At the end of the day it takes job satisfaction and a good wage to keep you at your job, so if either of these are not present then you may want to consider a new one. This could be within another department or with a different company altogether. As long as you are happy that you have done everything you can to resolve your complaint, then this may be the only option. If all else fails and you want to look for another job, don’t forget to use a CV template to ensure yours stands out from the competition. If you haven’t updated your CV in a long time then now’s the chance to start from scratch and give it a complete makeover. Choosing a CV template is easy when there are hundreds to select from. There are CV templates for all types of careers, allowing you to focus on what you want to write rather than having to waste time on margins and spacing. 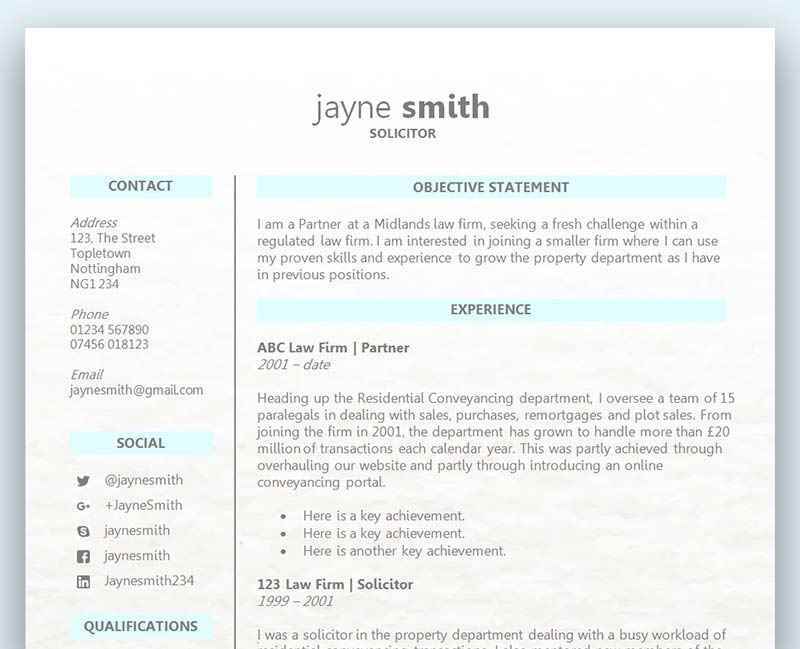 If you’re not sure how to word your CV, get some inspiration by checking out some CV examples.